VSI raised the alert status from 1 (normal) to 2 ("Waspada", "watch") yesterday. 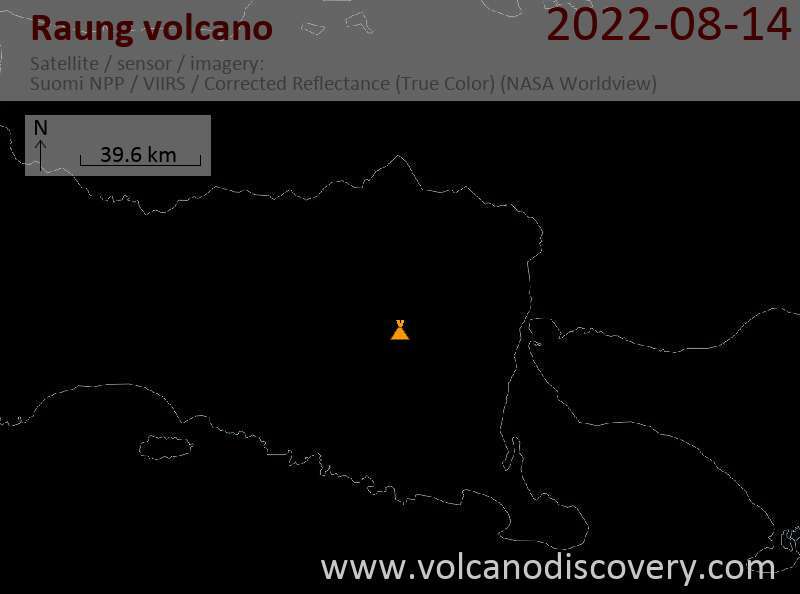 The decision followed an increase in degassing as well as detected earthquakes and volcanic tremor observed during the past days. 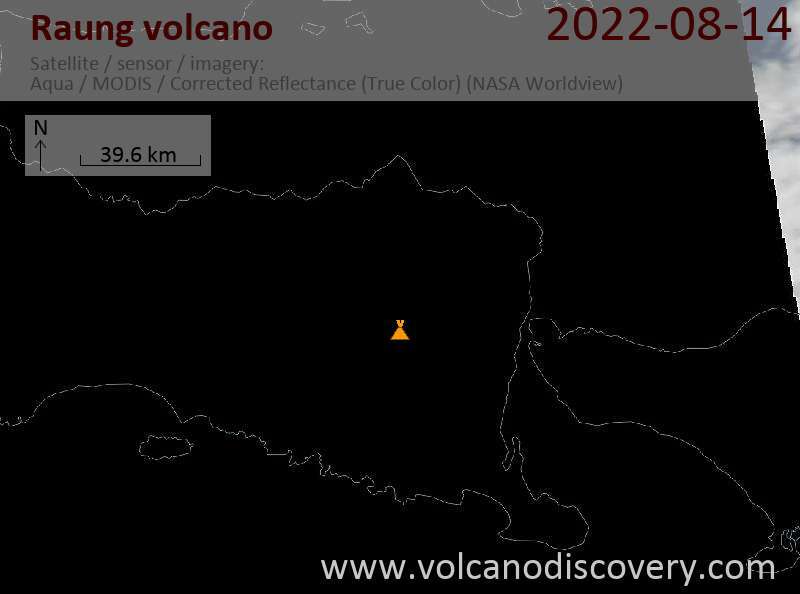 The last confirmed eruptive activity of the volcano (which is one of Java's most active ones) was a phase of strombolian eruptions from the central crater during the past summer.